Cities are defined by their iconic skylines and London is no exception. London is renowned for some of the world’s most striking modern architecture. From old to new, traditional to contemporary, art deco to gothic and many styles in between, there are hundreds of great buildings in the city. We’ve compiled a list of our favourite architecture in the capital, that are more than worth admiring. 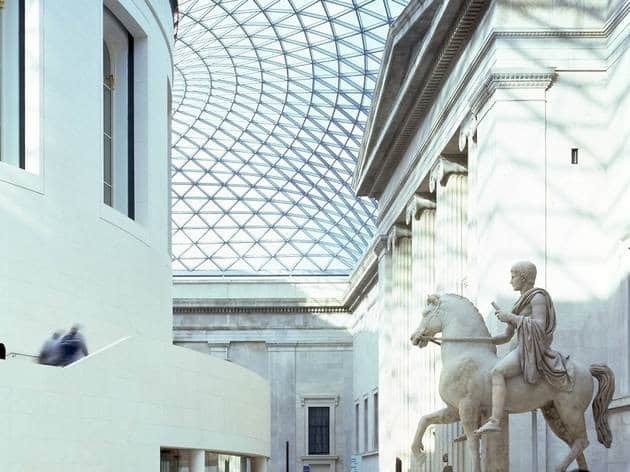 One of the world’s greatest and oldest museums, The British Museum, designed by Normal Foster, is sure to make jaws drop. 30 St Mary Axe, more commonly known as The Gherkin, is one of London’s most famous skyscrapers and has rapidly become synonymous with twenty-first-century London. 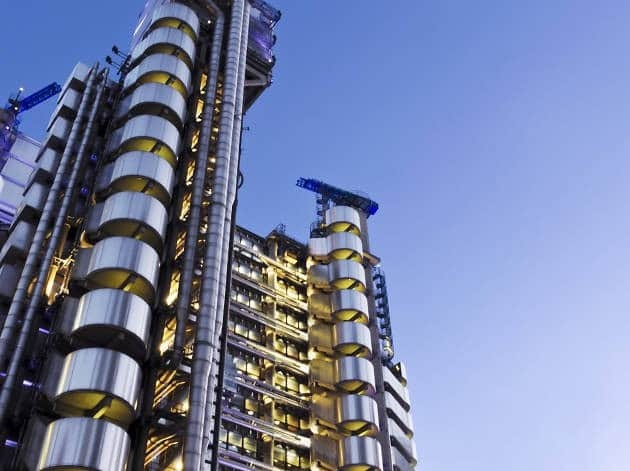 Now more than 25 years old, the Lloyd’s Building can be described as “office architecture from out of space”. Steel pipes, ducts and towers protrude the structure making it stand out around the city. A beautiful presence within London’s skyline that has been around since 1710, showcasing world class classical architecture. The Shard is one of London’s most famous skyscrapers. 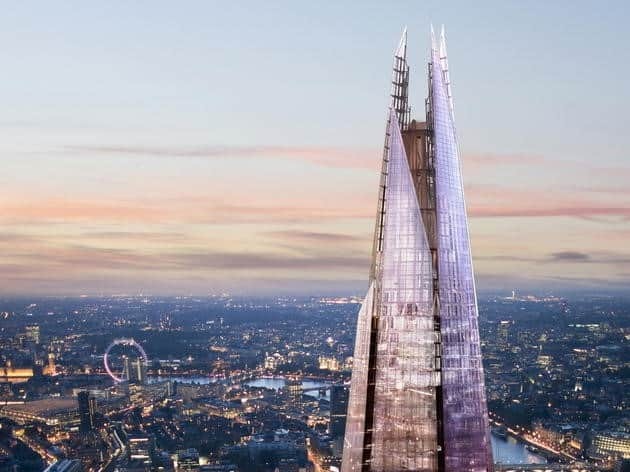 Renzo Piano, its designer, is said to have been inspired by London’s railway lines. 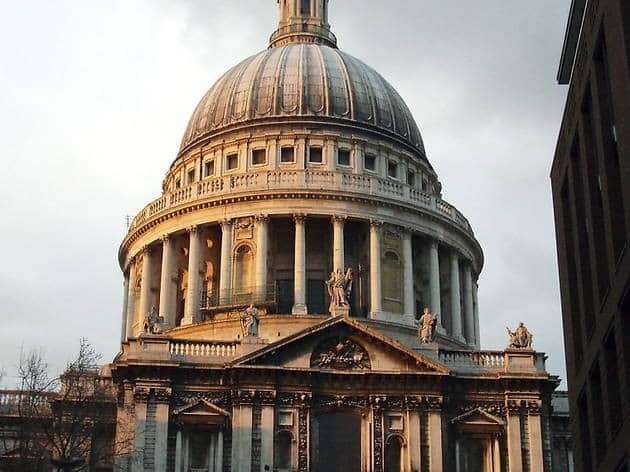 What is your favourite building in London? We would love to know! 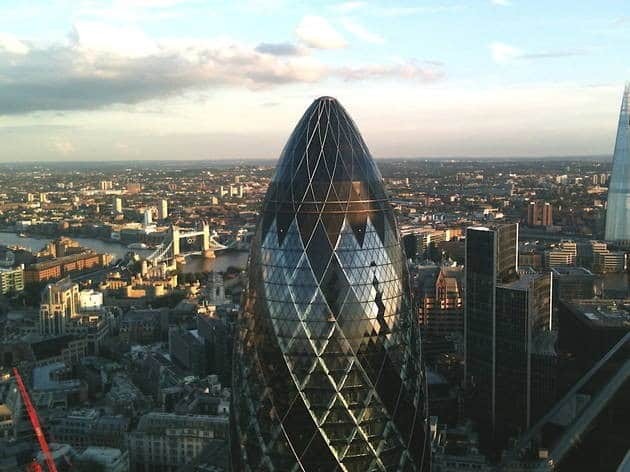 Drop us a tweet @highfieldrec and share your thoughts on the architecture across London’s famous skyline.